For anyone who has kids, you may know the struggle that is keeping your children in line with their smart device usage. With tablets and smartphones, kids can access any number of naughty things, but Google’s new Family Link would to like to solve potential issues. With Family Link, a parent is granted administrator level permission to a child’s device. 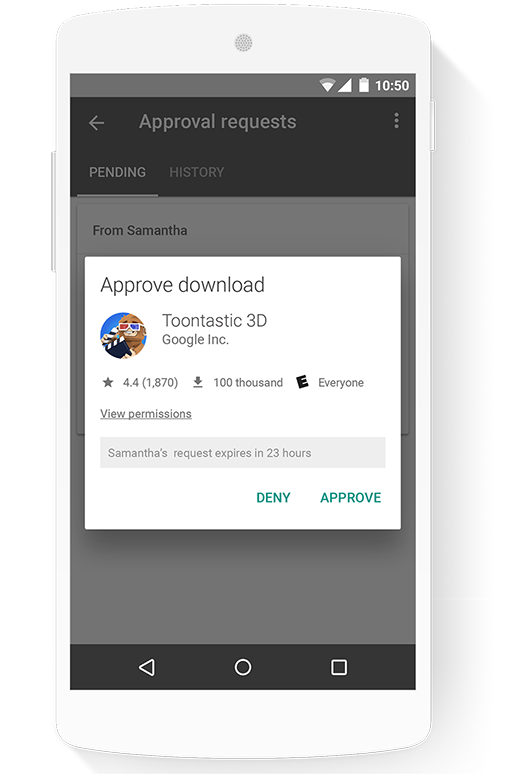 With this, parents can approve and disapprove application download from Google Play, set appropriate screen usage times, plus overview which apps a child is using. Making this process a breeze is Family Link’s single application, downloadable straight from Google Play. 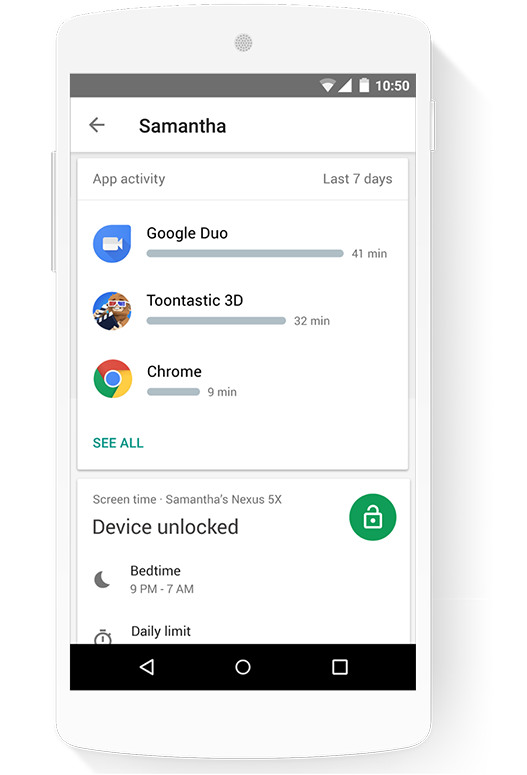 Now if managing your child’s smart device usage interests you, you can sign up for beta access, with launch taking place later down the road. From what we can see, anyone with a child under 13 years of age can be granted access. Once you are invited by Google, you will download the app, then get everything setup. We’re just getting started, and we’ll be asking parents using Family Link for feedback about how to improve the experience before we make the app broadly available. Google goes on to clarify that it is ultimately the parent’s job to manage what their kids view on their device. 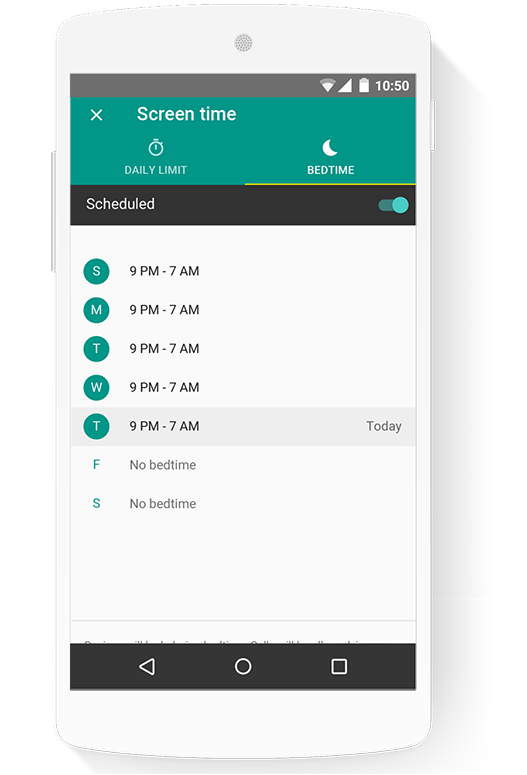 As Google puts it, “[Family Link] can’t make the apps or services on their phone that were designed for adults kid-safe.” And yes, that is absolutely right. For an invite to Family Link, follow the link below. Google May Have Third, Larger Phone in the Works Under Codename "Taimen"